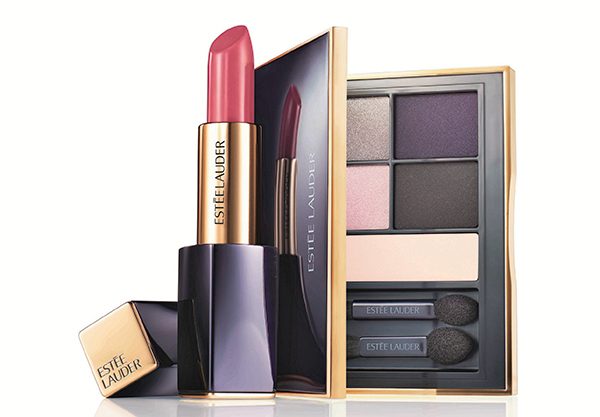 Brand Mantra: Estée Lauder was built on the belief that every woman can be beautiful, and its products and services embody this. What’s More? Exclusively tailored to ensure personal attention, Estée Lauder’s complimentary 3-Minute Beauty Signature Services menu includes quick beauty fixes, secret techniques and instant transformation tips. Choose from the six fast techniques on offer. 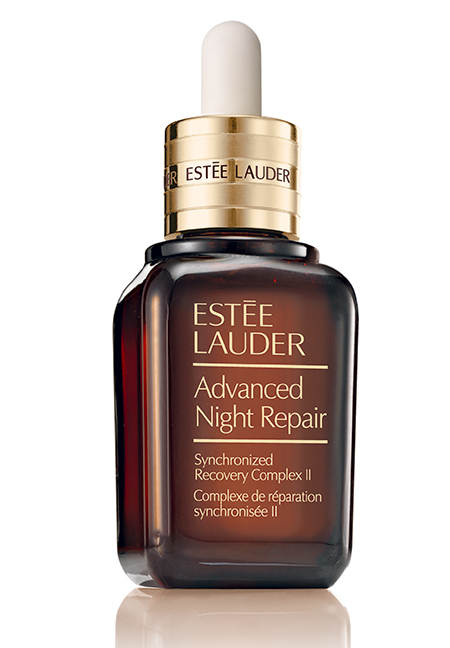 The legendary Advanced Night Repair has been revamped and the little brown bottle with the apothecary dropper continues to make the cash registers ring.